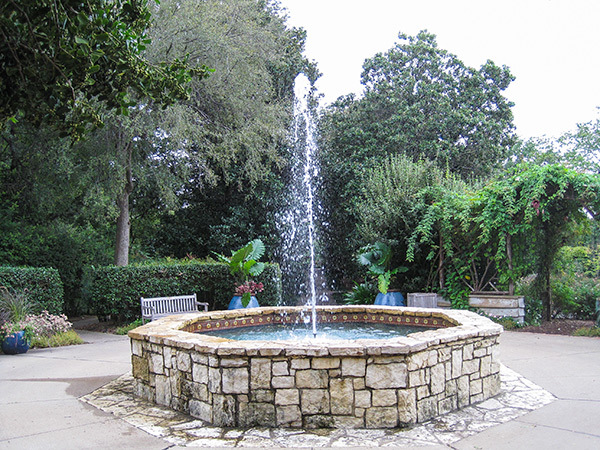 The 44-acre estate Rancho Encinal was built for geophysicist and Texas Instruments’ founder Everett Lee DeGolyer and his wife Nell. 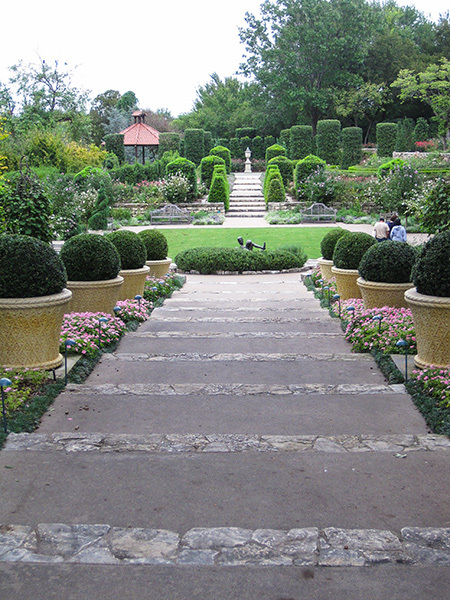 The home was designed by Los Angeles architects Derman Scott and Burton Schutt in 1939 and Dallas landscape architect Arthur Berger, was hired to create the 4½-acre formal gardens which overlook White Rock Lake. 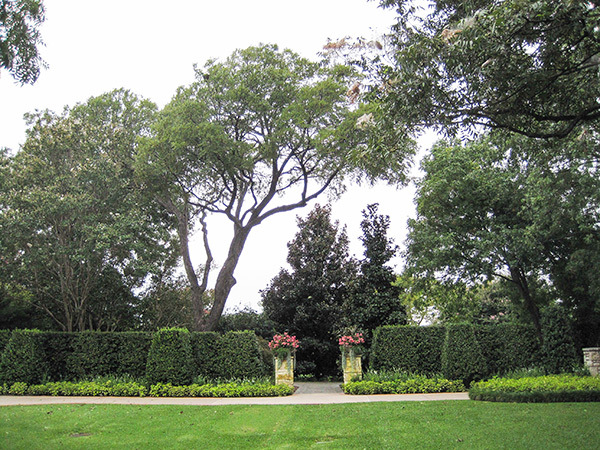 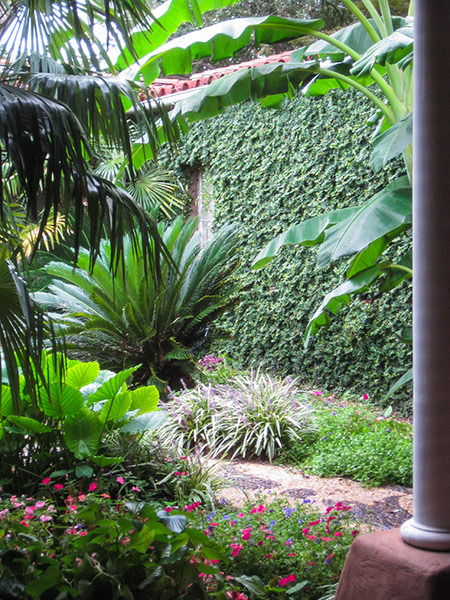 Key elements include a magnolia allée, wisteria arbor, and rose garden. 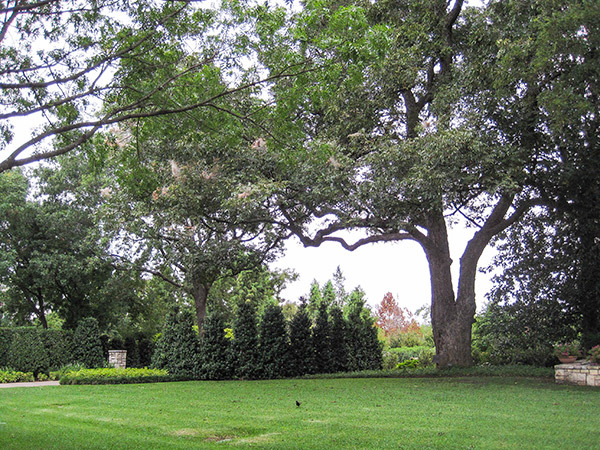 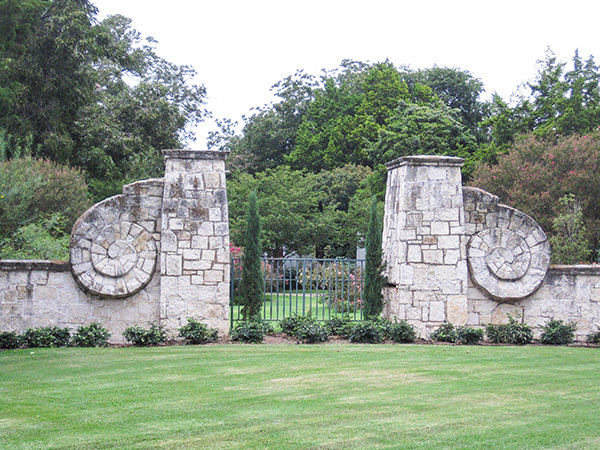 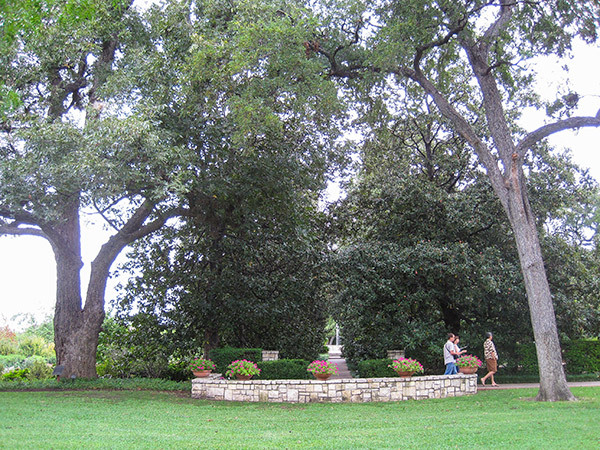 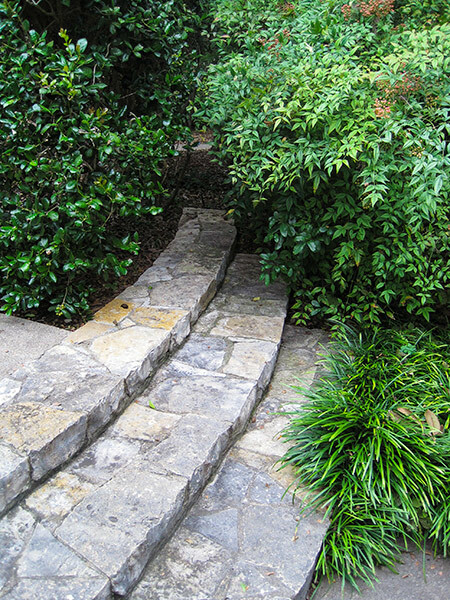 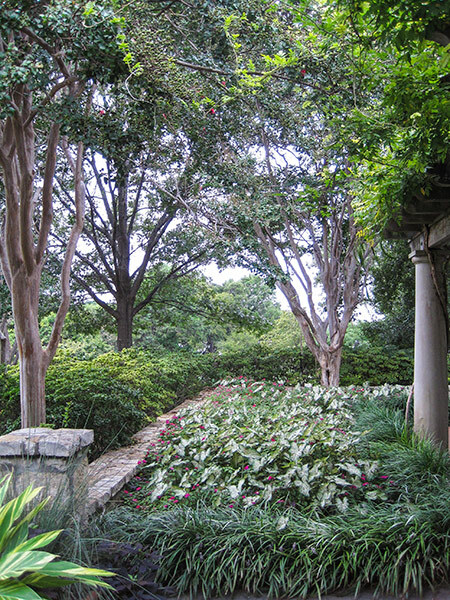 In 1976, the estate became a key component of the Dallas Arboretum and Botanical Garden.The DeGolyer Estate was listed on the National Register in 1978.